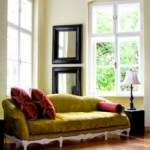 For centuries, shutters have been used to protect windows on the inside as well as outside of homes. Possibly originating in ancient Greece, window shutters soon became popular in the Mediterranean and became the main decorative elements in smaller houses in England by early 18th century. The Spanish, while colonising the Americas, brought shutters to the New World. 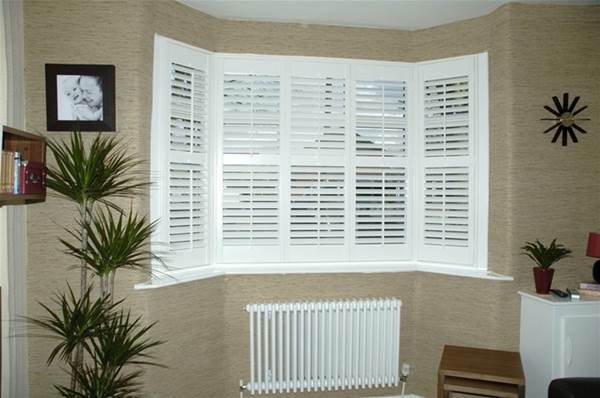 Shutters play a very important role as they provide a nice flow of air, consume less space and provide protection to our homes. 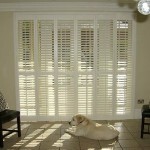 These are one of the most prevalent kind of shutters offered and preferred by people for the fittings. They are placed in the exterior part of a window and are available in various finishing, colors, resources as well as in different dimensions. 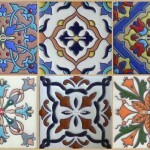 Either you can have them for a single window or for an entire wall. 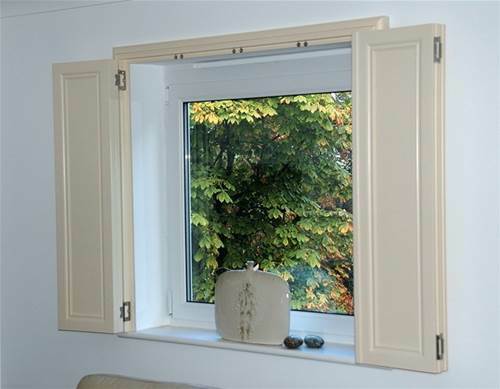 Personalized or customized shutters fitting for an even or odd formed window is also available. There are various locations which are vulnerable to natural disasters like severe temperature, heavy winds and storms. 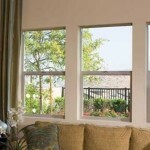 And reliable panel and shutters are required for exterior of the windows in such areas, defending the glass. 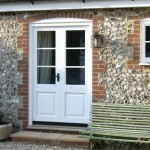 Hence solid panel shutters are the best option in these climatic location. These shutters are used more for security purpose rather than for decoration or local weather management. They are used for protecting your private life and your residence from mild threats like mischief makers and vandals making an attempt to disrupt your peace. They are manufactured from tightly spaced horizontals plank. 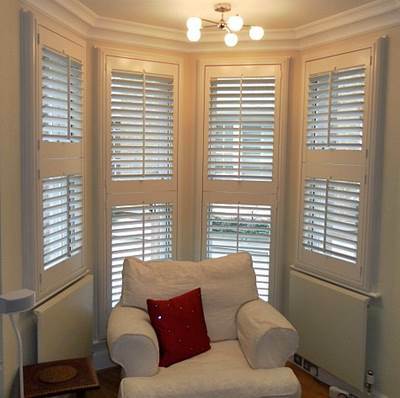 People prefer these kind of shutters because they compliment a mature home and vintage styling. 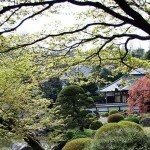 They are found on the exterior of the house as they are flexible to swing on both the side. 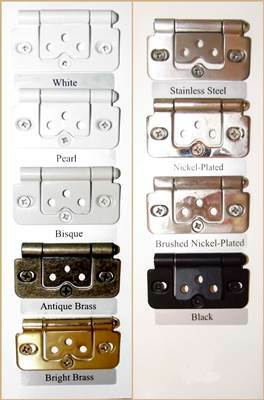 Right: Hinges for Shutters – The hinges for the shutter panels come in three pieces, two hinge sections and a hinge pin. One piece of each hinge is fitted by the factory to the frame and one to the shutter panel. When the frame and shutter panels are assembled on installation the hinge pin is dropped into place to complete the fitting. If you dwell at a place where hawkers frequently roam around, then it is better to opt for shutters which secure your house from thefts. 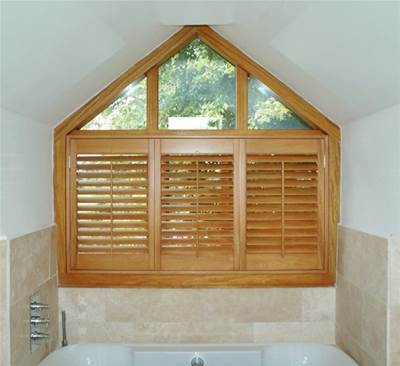 Slats in the shutters will let the house be full of sunlight and airy even when it is closed. 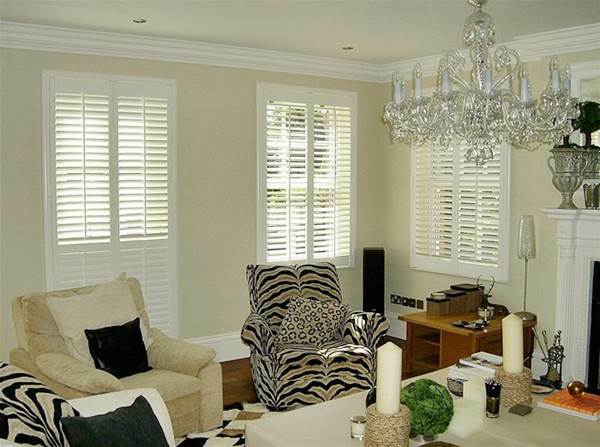 One of the good choices could be Café style plantation shutters because they cover the bottom half of the window and keep the upper half of the window open. The color selected for the shutters should easily blend with the interiors. To create a “wow” factors, opt for a bold and bright color. Get a precise measurement for various designs, types of shutters and number of panels. 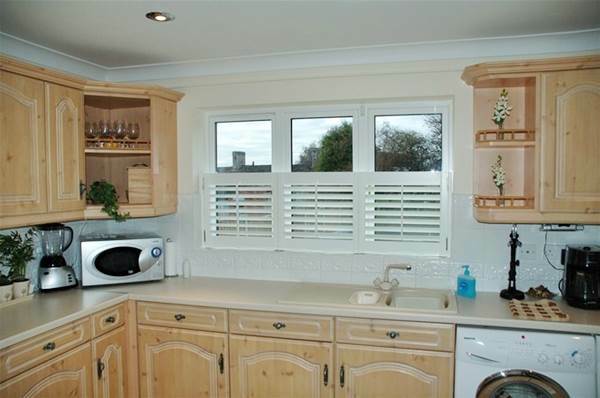 Narrow panel are used for a room which is used least. 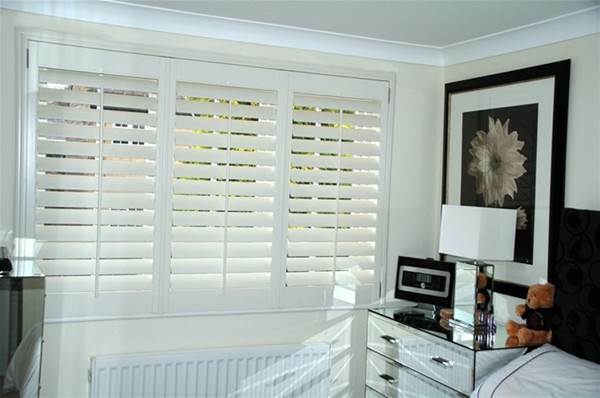 Material strength of the shutters is quite important. 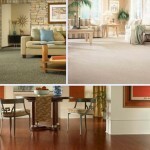 The material should bear all kind of climatic conditions and should be resistant to rot and insects. 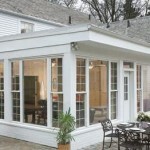 Try to get movable shutters; these shutters are light in weight, strong and provide durability. Elan Mcguar enjoys working on new ventures, writing blogs and spending time with his dog. He works as head of the sales department in a solid panel shutters manufacturing company.